Part of the City fabric since 1983, Corney & Barrow Bars is a collection of all day premium bars. 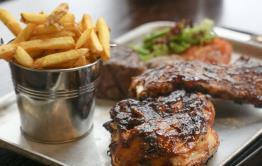 Stylish and sophisticated, they offer British brasserie style food and first class drinks to the buzzing Square Mile. A well-kept secret and a City oasis that is hidden away behind the Old Bailey. In the summer, enjoy the sun-trap terrace. 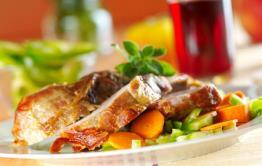 The bar attracts a lively crowd in the evenings, too, particularly when the sizzle and sauce of a barbecue is on offer. 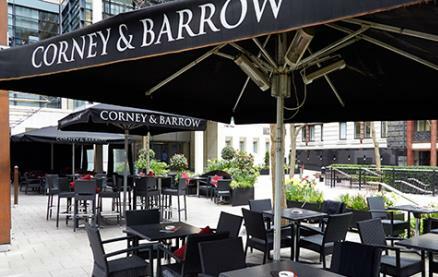 Be the first to write a review and share your experience at Corney & Barrow (Fleet Place) with other diners.